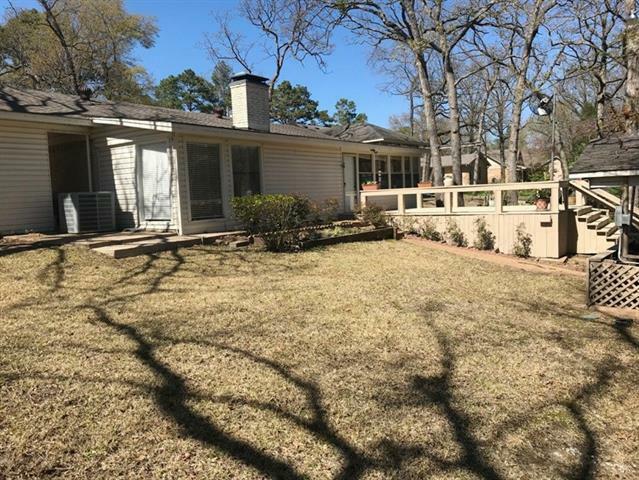 All Star Harbor homes currently listed for sale in Star Harbor as of 04/24/2019 are shown below. You can change the search criteria at any time by pressing the 'Change Search' button below. If you have any questions or you would like more information about any Star Harbor homes for sale or other Star Harbor real estate, please contact us and one of our knowledgeable Star Harbor REALTORS® would be pleased to assist you. "Nice home on open water with cove protection. Custom ash cabinets, bay windows. Big kitchen with island, SS appliances, breakfast area. Living area with gas fireplace and place for formal dining or game table. Two large bedrooms up with J & J bath plus large landing area great for overflow sleeping, office, hobby-exercise room or second living area. Downstairs waterside master. Covered patio with tile flooring. Mature trees. 3 car garage." 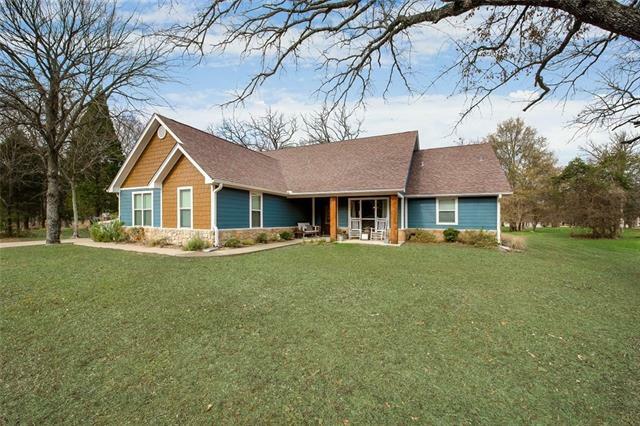 "You'll love this gorgeous 3 bedroom 2 bath home located only walking distance from Cedar Creek Lake. Built in 2008, this well kept home has the open concept you've been looking for and shows pride of ownership. 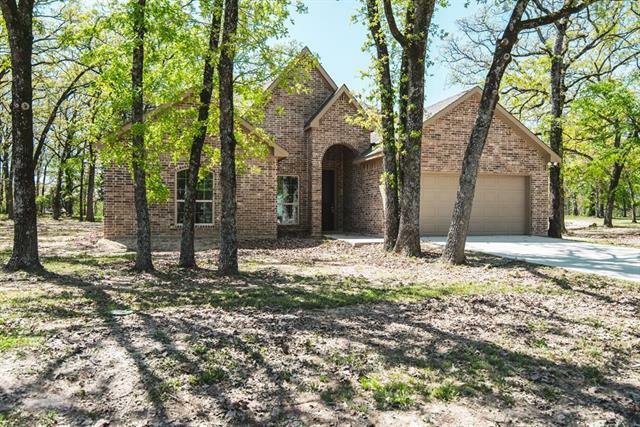 From the stained concrete floors, WBFP, over sized finished garage, to the awesome entertaining area out back, you'll be ready for your guests to arrive in style. Don't miss out on this one." "MLS #:87921. GB-8155. NEW CONSTRUCTION - BRICK-STONE EXTERIOR - OPEN LIVING - DINING CONCEPT - VAULTED CEILINGS, BRICK FIREPLACE, LOTS OF WINDOWS & NATURAL LIGHT - WHITE KITCHEN CABINETRY, GRANITE COUNTERTOPS, STAINLESS APPLIANCES, ISLAND COOK-SERVING AREA - BEAUTIFUL MASTER BATH - DUAL SINKS, SOAKING TUB, WALK IN SHOWER - LARGE COVERED PORCH, BEAUTIFUL BACKYARD." 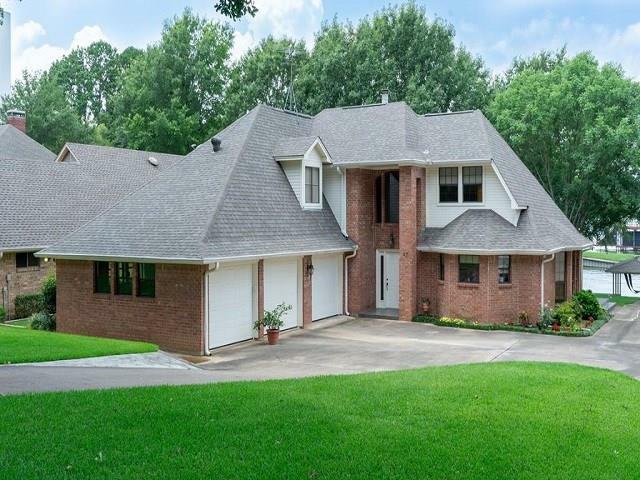 "MLS #:87609. GB-8121. CUTE 3 BEDROOM 2 BATH HOME IN THE COVETED STAR HARBOR NEIGHBORHOOD. ALL NEW WOOD FLOOR THROUGHOUT, UPDATED COUNTERS & BACKSPLASH IN THE KITCHEN. NICE HOME & MOVE IN READY." 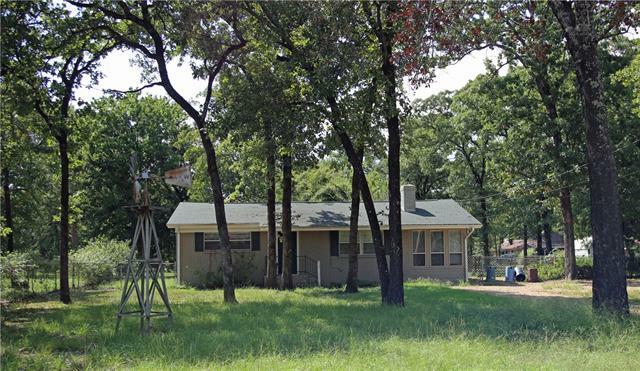 "Cute 2 bedroom, 1 bath home on 2 lots. Open living dining kitchen and an extra room for an office or playroom, 8x10 room on the back with a jacuzzi tub, 2 lots, big fenced in back yard & storage building. good for downsizing or investment property. Sold as is."